Smile Place Dental can provide wisdom teeth extraction while also prioritising safety and convenience. If you or your child is at risk of impacted wisdom teeth let us remove them for you and reduce the likelihood of future issues. Wisdom teeth are also known as the third molars because they are located at the end of the mouth behind the first and second molars. Most people have four wisdom teeth (one in each quadrant of the mouth) but some individuals have less or more. The name wisdom teeth comes from the fact that these teeth usually don’t appear until much later in life than other teeth, typically between the ages of 17 to 25. 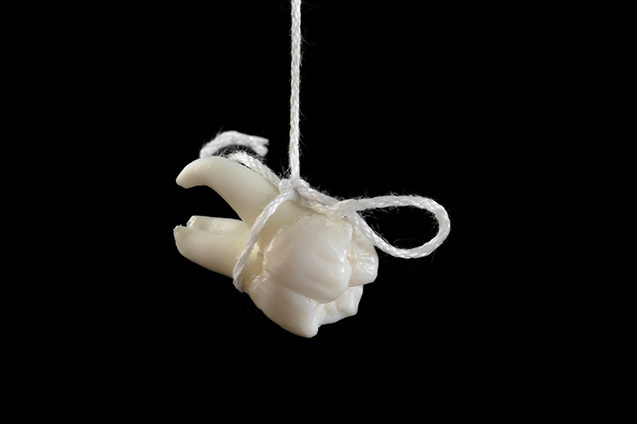 In a perfect world, wisdom teeth can be a helpful asset to the rest of your teeth. Unfortunately, we rarely see ideal scenarios when it comes to our patient’s third molars. Due to lack of available space, wisdom teeth are often positioned directly towards or away from other teeth, causing pain and discomfort. They can also become impacted, meaning they do not completely erupt through the gums. 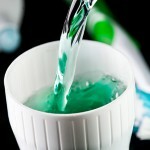 These situations can provide opportunities for bacteria and infections to grow within the mouth. Wisdom teeth removal can help you avoid painful problems with your jaw, gums, and other teeth. How do I know if I need a Wisdom Teeth Extraction? During your regular teeth cleaning checkups, we will inspect your wisdom teeth to find any evidence of impaction or misalignment. We’ll also use X-ray technology to get a complete picture of how your wisdom teeth are interacting with the rest of your mouth. We’ll let you know immediately if wisdom teeth extraction is needed and how we can help you with this process.